The page yield for this toner cartridge is 10400 pages. Nearly all printer manufacturers base their ink/toner cartridge yields on 5% page coverage. This OEM toner cartridge is produced by Lanier for use in your MultiFunctional Device. 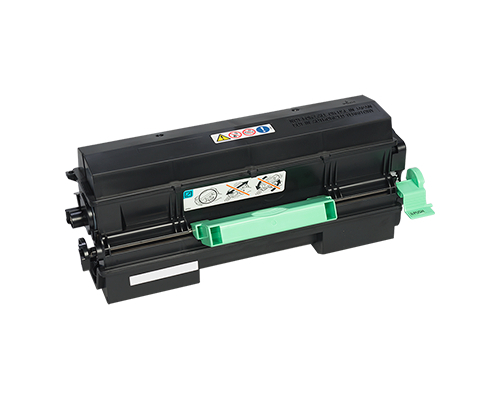 OEM stands for Original Equipment Manufacturer - these products are an official, "premium" alternative to remanufactured and compatible laser toner cartridges.